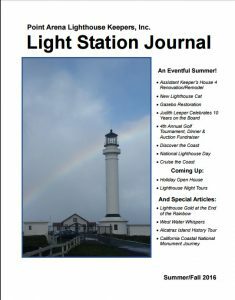 Our quarterly newsletter is sent to all Lighthouse Members. 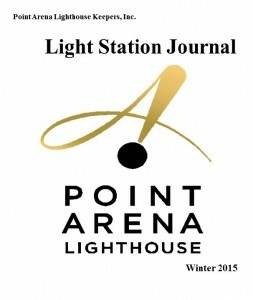 You can view our current newsletter by clicking on the cover image below. Archive of other past issues coming soon….